MEDALLION: Replica of ancient Chinese coin (square within a circle shape) with dragon and phoenix, the ultimate symbol for yin-yang harmony on one side, and Chinese calligraphy on reverse. ACCENTS: Quartz crystal globe carved with the Chinese Shou for long life, orange aventurine nugget and smooth rock quartz crystal ellipses. 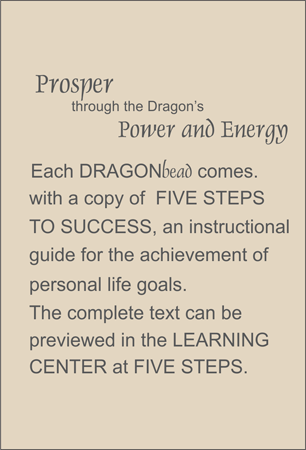 COMMENTS: Celebrate 2012 - The Year of the Dragon --by putting the dragon's power and energy to work for you and your goals for living a better life. See all the styles of TRULYHUMANmedallions that feature dragons by scrolling down.